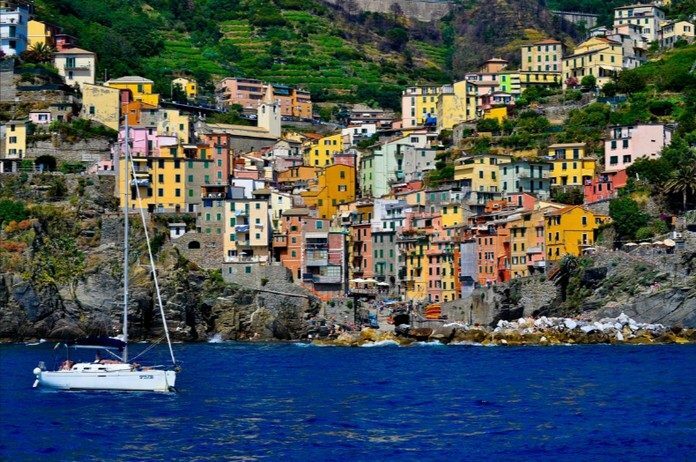 Riomaggiore is the largest and eastern village of Cinque Terre. It is unofficially considered as the capital of the region and the most romantic place. The visitors can go birdwatching and visit the botanical garden.